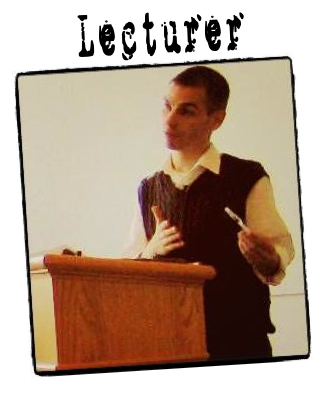 In Education and Social Justice Tagged In Anthony Nocella, conflict transformation, Drew Winter, Hip Hop activism, Jason Del Gandio, Kim Socha, Social Justice Education, Strategies, and transformative justice. 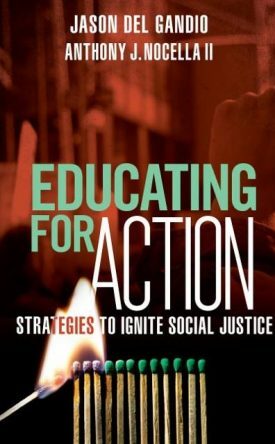 Educating for Action shares the voices of activists whose combined experience in confronting painful injustice has generated a wealth of key insights for creating social change. An engaging, practical handbook for new and seasoned activists alike, this unique organizing manifesto addresses everything from community organizing to direct democracy, conflict resolution, communication skills, leveraging social media and conference planning. Here we have a book that seeks to teach people (particularly those in ostensibly democratic societies) how to “disturb the peace.” Increasingly, I’ll stake my life on the idea that this is something Peace Education and other forms of critical pedagogy need to dedicate themselves to like never before if we are to avoid the worst of the catastrophic effects that now manifest as social and ecological crises across the face the planet. 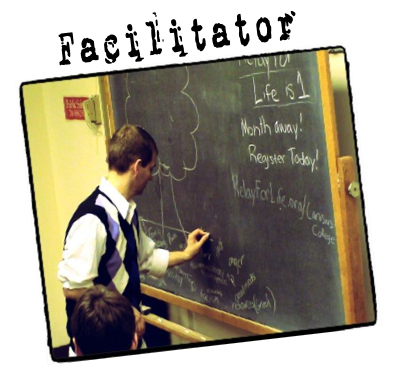 Peace Education for Action is a much needed guide for activist communities that provides practicable strategies for both seasoned and new activists. With a variety of perspectives and authors, this text is should be on every radical’s (and soon-to-be radical’s) bookshelf. Peace Education For Action…is a book whose time has returned. Del Gandio and Nocella take us forward from the days of Saul Alinsky, and do so with a fresh outlook and a recipe that is rich and promising for a more durable positive outcome than methods used by many earlier activists. The focus on transformative justice reminds the reader that peace can only be attained through truly peaceful means. The rhythm of activism is the beat of engaged citizenship and the pulse of a moral life: we open our eyes and pay attention to the world as it is; we allow ourselves to be astonished at the dazzling beauty as well as the unnecessary suffering all around us; we notice that next to the world as such is a world that could be or should be—a possible world. We join hands and act, we reflect and rethink, and we repeat for a lifetime. Jason Del Gandio and Anthony J. Nocella II have assembled an essential companion for seasoned as well as aspiring activists. Peace Education for Action can lend a hand as activists nourish their social imaginations and build up their courage and commitment, cultivate creativity and inventiveness, grow both their patience and their audacity, find ways to be thoughtful and passionate in the same gesture, expand their sense of genuine solidarity. Peace Education for Action is a text to cram into your backpack alongside your water bottle and your Vitamin E—part of the toolkit for those of us working to create a world of joy and justice, a planet at peace and in balance, a future powered by love and fit for all children. In the community development and social change community, one of the continuing questions which arises is on materials; where to find them and how to access them. The book Peace Education For Action: Top Ten Strategies For Social Change answers that question soundly. With chapters on Communication and Rhetoric to The Politics of Planning, Nocella and Del Gandio deliver a sound and contextual book which will provide social change workers with a dense and excellent set of resources. This is the book for community development practices. Peace Education for Action is an impressive compendium that offers great insight from a stellar group of scholar-activists. The text is a rare combination of “how-to guide” grounded in theoretical context. Though aimed at youth activists, this is an excellent guide for any communnity organiztion or group searching for ways to improve their effectiveness. I can also imagine it serving as an invaluable resource for my undergraduate course in public policy and communnity action. This is exactly the right book, at the right time. These days we desperately need more welcoming gateways to activism and more worthwhile reasons to get an education. Educating for Action takes on these issues. Wake up from the American dream and dedicate your life to struggling for a better reality. The future is what we struggle to make it.